With the longest stretch of clean, white and coconut filled beaches in the Caribbean, Punta Cana and Bavaro is locaetd along the Dominican Republic’s beautiful east coast. This beachfront stretches for 20 or more miles and is home of some of the most amazing real estate developments and many exclusive 5-star hotel resorts. Most of these winter get-aways are large all-inclusive resorts, managed and owned by Spanish companies. They cater to the many thousands of North American, Latin American and European tourists who visit these tropical pieces of heaven every year. The broad stretch of beach remains untouched, except for these resorts areas and the little towns of Cortecito and Los Corales. EscapeArtist.com, a foreign lifestyle magazine has a lot to say about the Dominican Republic and Punta Cana. They describe this region as a Caribbean paradise with endless possibilities and easy living. They agree that doing business in the Dominican Republic can be profitable and free from hassles. The magazine appreciates that foreigners and investors are welcome in the country, and they give special mention to the fact that the real estate prices are still very affordable in the area. In addition, they recommend the Dominican food and local beer. The European and American nationality of the majority of the visitors and the many exclusive upscaled hotels are added plus points in the favor of this region. They conclude that the Dominican Republic is a unique area and the perfect place to relocate to. Another review by Frommers Caribbean explains that tourists, who decide to vacation in Punta Cana, are not the only ones that enjoy this beautiful region, as many celebrities have also discovered this area as their primer vacation place or as permanent home. They usually live within private communities in ubscaled villas for the rich and famous. Among the popular celebrities are the designer Oscar de la Renta who has chosen Punta Cana over Casa de Campo and Spanish singer Julio Iglesias. Punta Cana, Bavaro, Macao and Uvero Alto are providing all the pleasures of a tropical paradise. The natural beauty of these regions includes long, beautiful beaches that allow sunbathing, relaxation, horseback riding, surfing and volleyball. The clear and clean waters of the beaches are the perfect locations for sailing, deep-sea fishing, windsurfing, scuba diving, jet skiing, snorkeling and other watersport activities. As of data compiled in 2010, there were around 50,000 rooms available in the area, which increased by 5% in 2012. Similarly, there was a 10% increase in the population from 60,000 in 2010 to 67,000 in 20012. 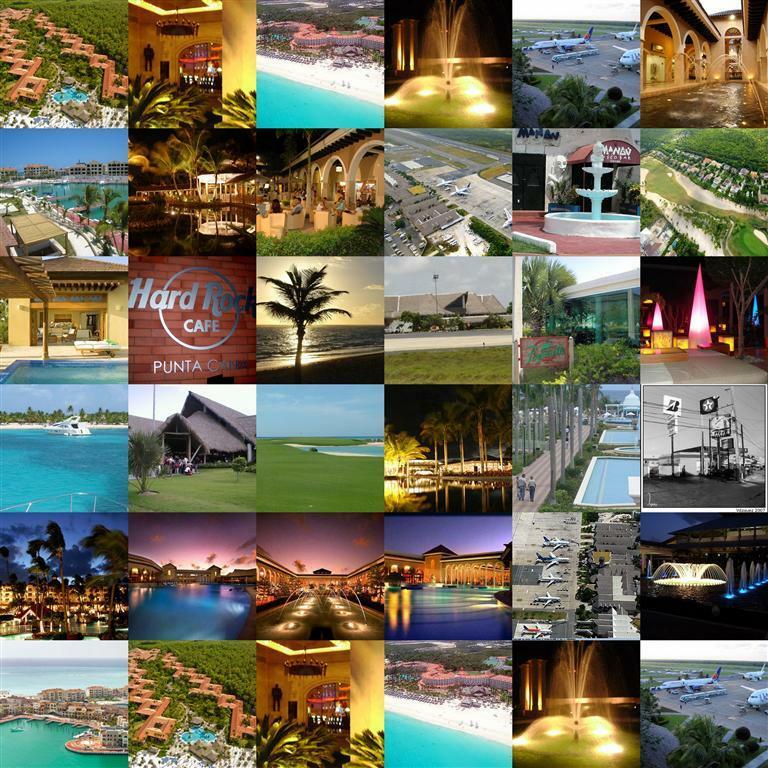 In 2012, there were around 2,000,000 arrivals at the Punta Cana airport and the rate of hotel occupation was over 85%.